The OGIO Linear Polo Style OG1030 is available in sizes Adult Sizes: XS-4XL and may be purchased in your choice of the following colors: Blacktop, Blueprint, Cargo Brown, Electric Blue, Fuel Green, Molten Maroon. A subtle textured stripe gives this polo individual style while a strong dose of stretch adds easy movement. 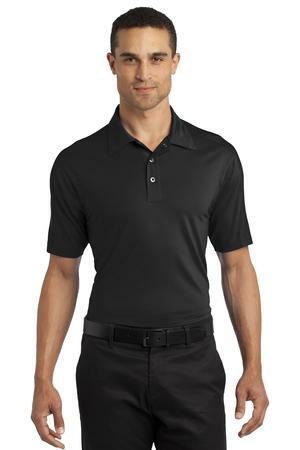 Be the first to review “OGIO Linear Polo Style OG1030” Click here to cancel reply.